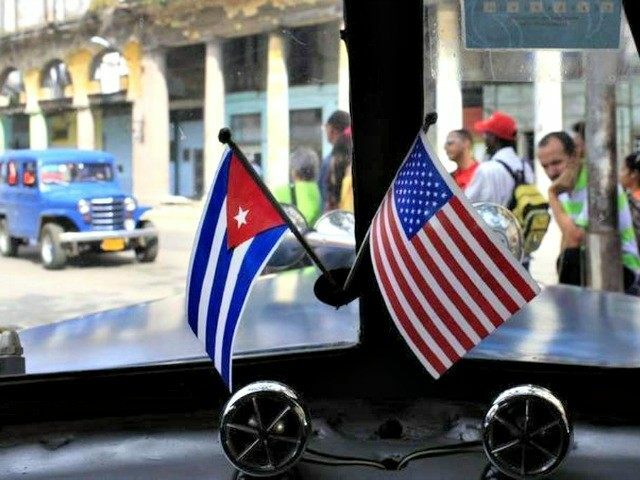 Following intensive efforts from U.S. President Obama to re-establish relations and the flow of commerce with the communist nation Cuba, nine Democrat California legislators along with academics and state agricultural representatives are making a pilgrimage to the notoriously oppressive nation. “With the federal government moving forward with efforts to normalize diplomatic, economic, and commercial relations, it is important for California to also engage with Cuba and expand economic relationships that create new opportunities for businesses in our state,” California Assembly Speaker Toni Atkins (D-San Diego) said. Atkins is leading the trade delegation alongside Assembly Agriculture Committee Chair Henry T. Perea (D-Fresno). Cuba has long been known for human rights violations including beating and imprisonment of Cuban citizens or foreign nationals that support or express opinions disparaging of the ruling regime. Additionally, over 50 other prisoners were announced for release as a reported result of talks between the two countries. However, there have been questions as to how many had already been released, the crimes they were accused of, and when the remainder would be released. The International Business Times reported this is not to mention how many other political prisoners were not approved for release.